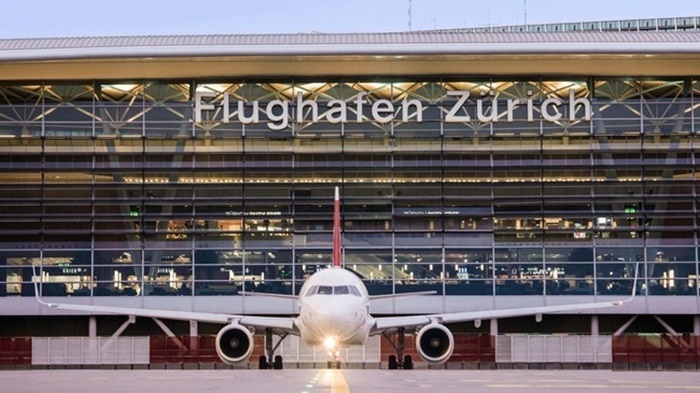 Skytrax, international airline rating agency That has been recognized by the aviation industry worldwide Reveals results "The best airport in the world for the year 2019"
Zurich Airport, also known as Kloten Airport Located in the city of Kloten Zurich, Switzerland Is the 10th best airport in the world for the year 2019 and also won the World’s Best Airport Security Processing award. 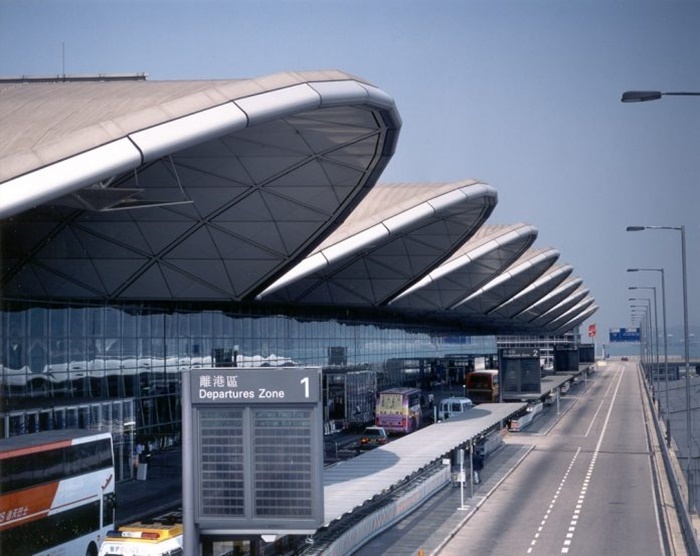 Hong Kong Airport is the main airport of Hong Kong SAR. 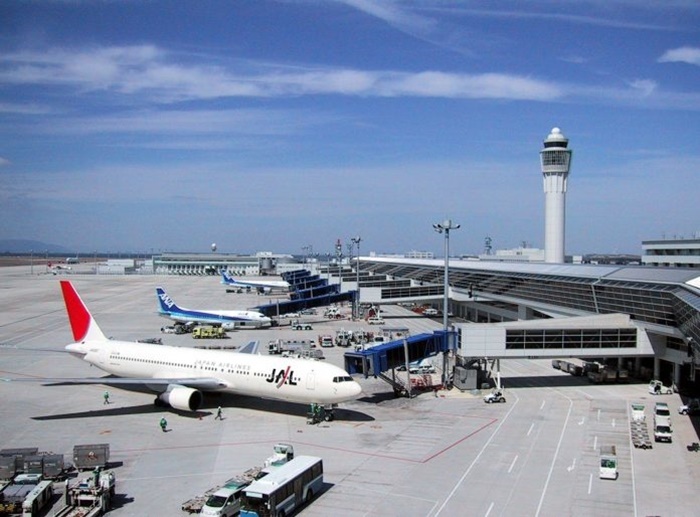 China And is an airport built on a large island caused by sea reclamation. 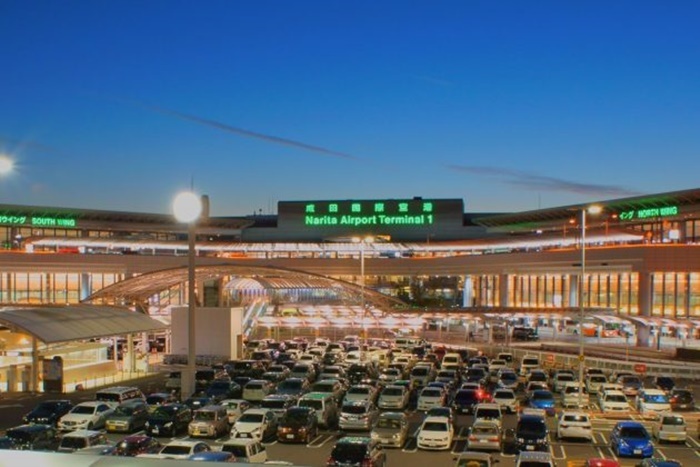 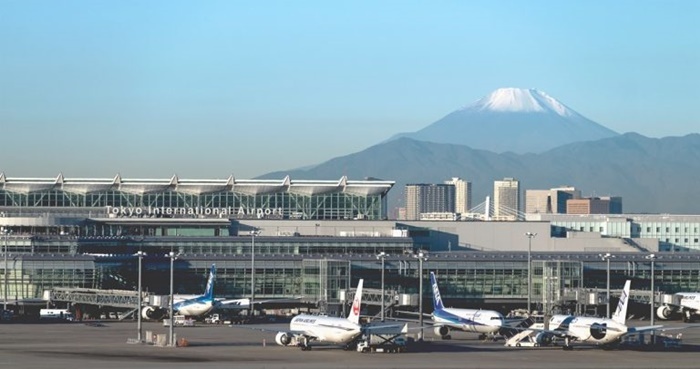 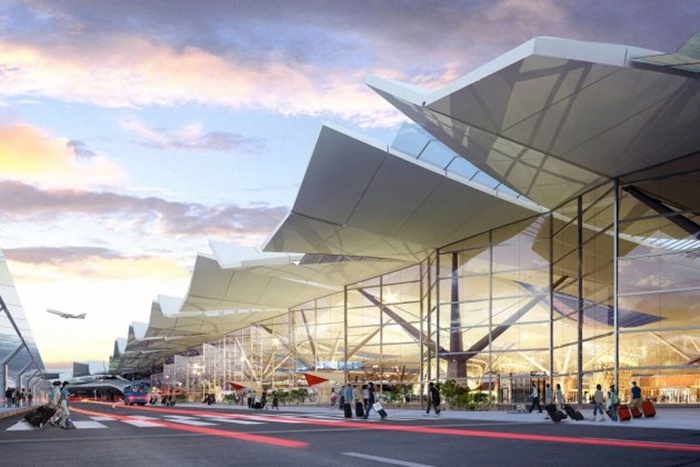 In 2019, it is considered to be the fifth best airport in the world and swept the World’s Best Airport Dining and World’s Best Airport Immigration Service. 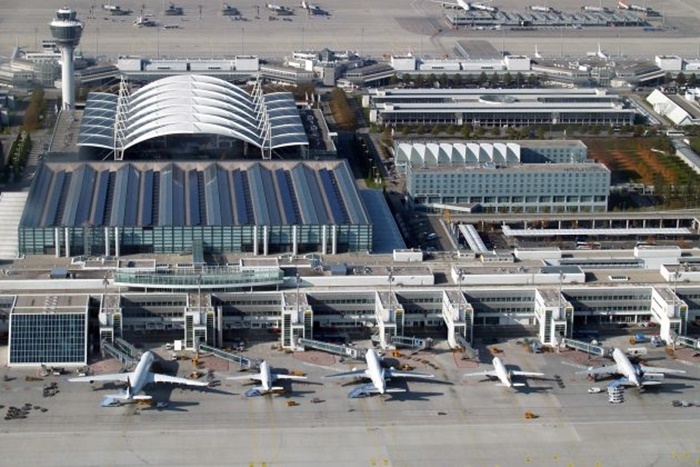 Incheon Stadium is located in Koh Yang Jeong in South Korea. 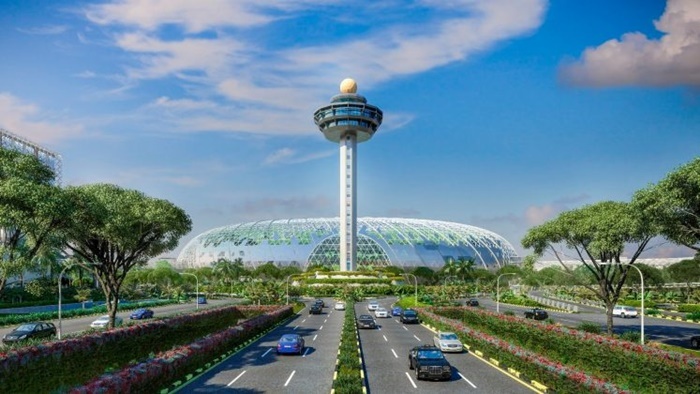 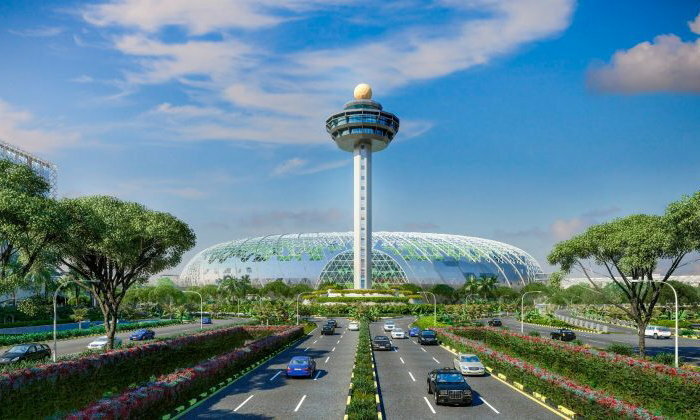 Is an airport that has been recognized by Skytrax as a 5-star airport in conjunction with Changi Airport and Hong Kong Airport. 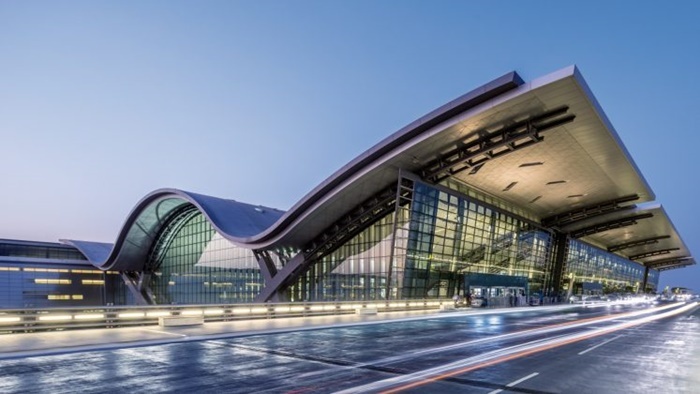 In addition to Incheon Airport being the 3rd best airport in 2019, Incheon Airport also won the World’s Best Transit Airport award this year.